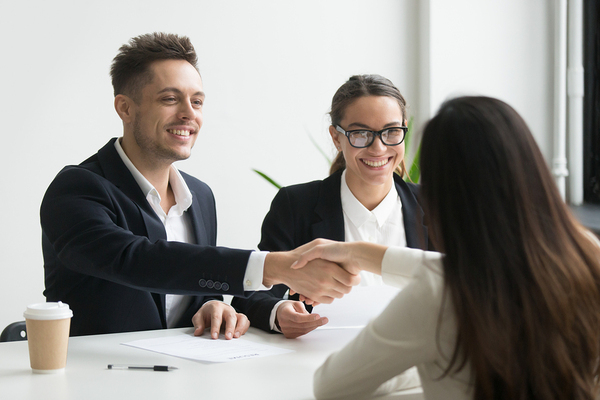 As economic conditions change and it gets more challenging to find the talent many companies need, several new compensation trends have come to the forefront to help businesses in the recruiting and hiring process. There is only so much companies can afford to pay in salary, but there are a number of creative things companies can do to attract top talent. Here are some of these compensation trends and how they may impact your business. A sign-on bonus can make your opportunity more attractive and give an incentive to move jobs or even locations. A sign-on bonus is almost essential in many cases, where talent needs to leave unvested or partially vested stock options on the table in order to move to your company. A sign-on bonus is not a substitute for a competitive base salary, however. A retention bonus is agreed to at the time of hiring, but isn't paid out until the employee has been retained for the agreed-upon period of time, usually six months to a year. Retention bonuses avoid paying thousands of dollars to a new hire that doesn't stick around very long, although many sign-on bonuses may be tied to retention even if they are given right away. 3. Stock options and profit-sharing. Offering a share of profits (private companies) or stock options can serve a dual purpose of attracting talent and encouraging that talent to produce once hired. After all, if employees make more money for the company, they will benefit from higher profits or stock prices, so it gives them a strong incentive to do their best. Most stock options and profit-sharing also take several years to become vested or mature, which can be helpful to companies who don't have the budget to pay sign-on bonuses up front. 4. Flexible hours and time off. A growing number of employees want more than anything else to have flexibility in their work hours and have the opportunity to have more time off if they can spare it. A small, but growing, minority of companies have even begun to offer unlimited paid time off to their top talent, understanding that those talented professionals will be able to balance their work and time off without being limited or micromanaged. 5. Rewards for good work. Offering monetary rewards or additional benefits for completing an important project successfully or for good yearly performance numbers is another compensation trend gaining popularity with many businesses. 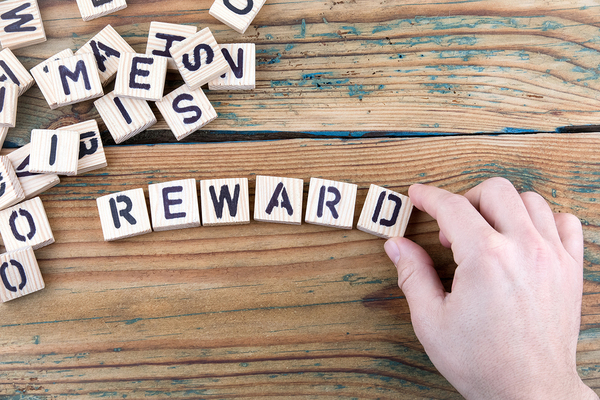 Rewards can even be a recruiting tool if they are spelled out during the hiring process. Another way to reward performance is to have tiers for yearly raises, so top performers get bigger salary percentage increases than those who aren't performing as well. GDH offers recruiting services to companies in several industries, including IT and other professional services. Contact us for more information about what we can offer your company.